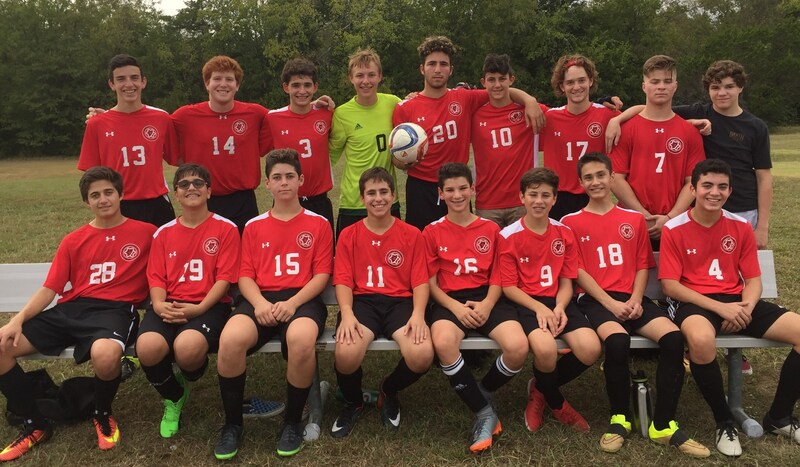 Yavneh Academy recognizes not only the value of immersing students in a well-rounded learning environment, but also the important role competitive athletics play in preparing graduates to be productive contributors and leaders in today’s society. 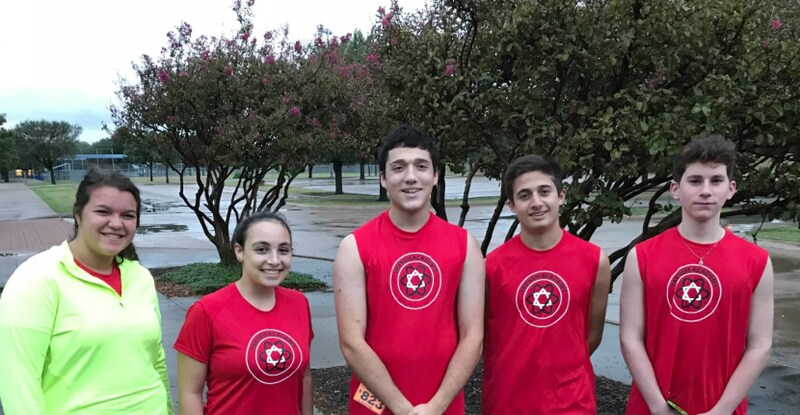 Yavneh administers its athletics program consistently with the school’s educational and religious missions. Here is the 2017-18 Sports Banquet Video. 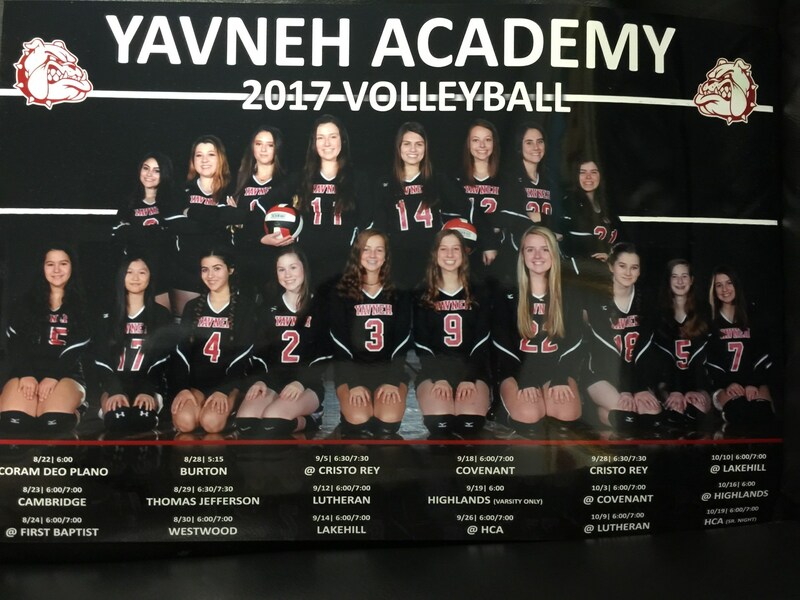 Enjoy the great video created with the generous help of parent Aaron Sasson.